2 rue Gillaque is an 18th century building with some remarkable old remains, including a 15th century turret and a 17th century gallery. 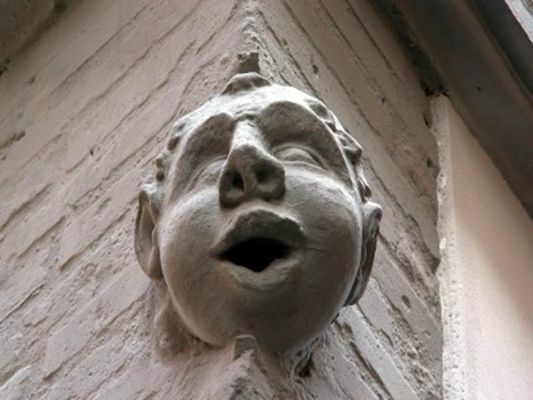 Many Montalbanese know him for the enigmatic head that adorns one of the angles and seems to scream. The city wished to keep the premises on the ground floor and called it the House of the crier. An exhibition place open to all. From Tuesday to Saturday from 11am to 6pm.